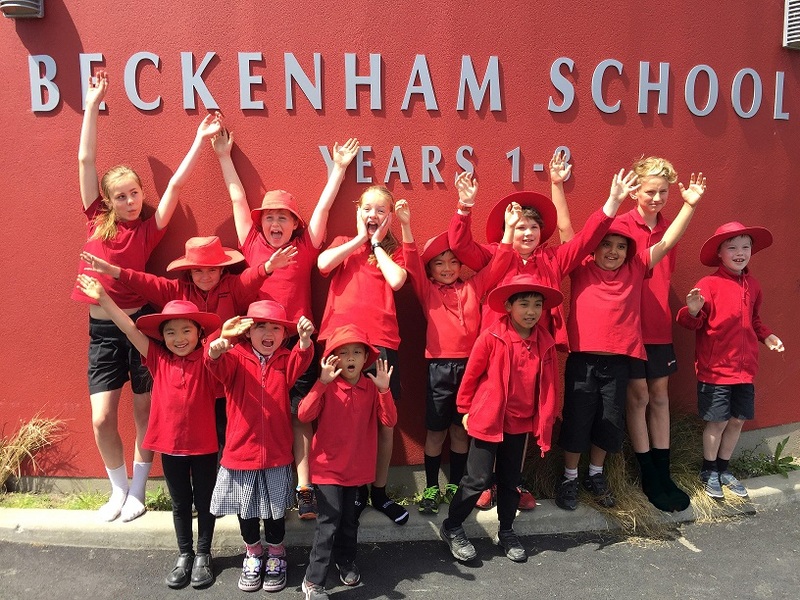 Hundreds of Kiwi students across the country have put their creativity to the test, designing new outdoor learning spaces in the hope of winning a $10,000 TREEmendous outdoor classroom. This year saw a number of outstanding entries, meaning 11 instead of the usual 10 schools were selected as finalists to proceed to Stage 2. 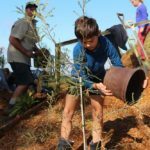 TREEmendous, a joint initiative between the Mazda Foundation and Project Crimson, is challenging schools to consider their outdoor education programme and how they can transform unused areas through the planting of native trees, to encourage students to explore, learn in and reconnect with nature. The eleven finalists are; ACG Sunderland (Auckland), Apanui School (Whakatane), Aparima College (Southland), Coromandel Area School (Coromandel), Gore Main School (Gore), Hukerenui School (Northland), Konini Primary School (Wellington), Maungawhau School (Auckland), Sunnyhills Primary School (Auckland), Te Uku School (Raglan), Upper Atiamuri School (Bay of Plenty). The judges were impressed with the level of involvement by the students in the application process. From coming up with design ideas through to featuring in the videos that accompanied many of the entries, it was apparent they were fully engaged with the TREEmendous concept. These schools will now submit a detailed plan of their proposed outdoor classrooms. The judges will select four schools to receive $10,000 to convert an unused area at their school into an amazing outdoor classroom space and the remaining seven will receive $500. Chairman of the Mazda Foundation, David Hodge, says they’re thrilled to see a passion for the environment grow in the next generation. 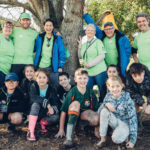 TREEmendous judge, Ruud ‘The Bugman’ Kleinpaste says TREEmendous is the perfect way to re-connect our kids – and their teachers – with the natural world at a time when we are overloaded with digital technology. The four winning schools will be announced in November.